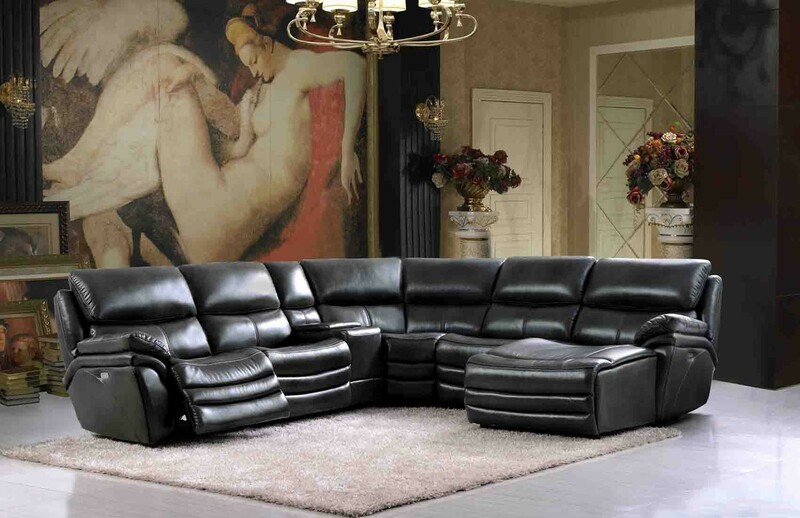 Dimensions: W133/108" x D41" x H42"
2711 sectional sofa comes in dark grey genuine leather. 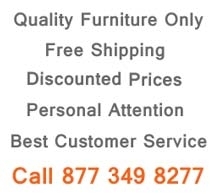 It has 3 power recliners including the lay-down chaise. 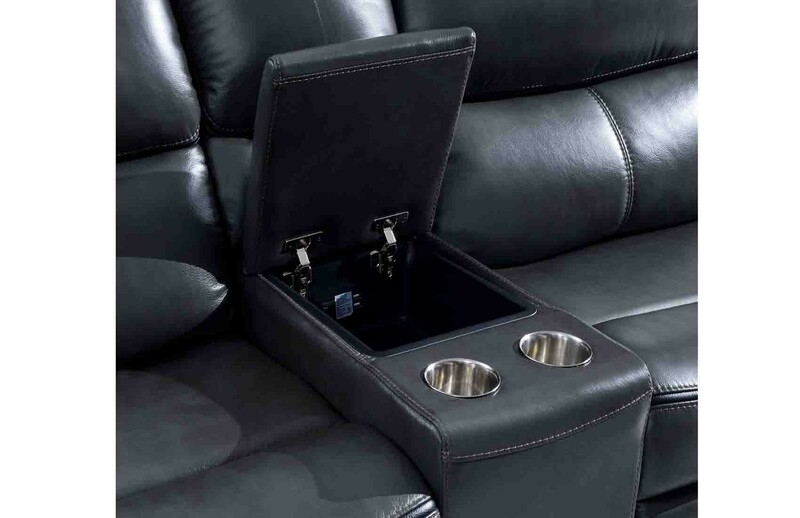 Adjustable headrests for additional comfort, plush large seats and console with storage and cup holders. 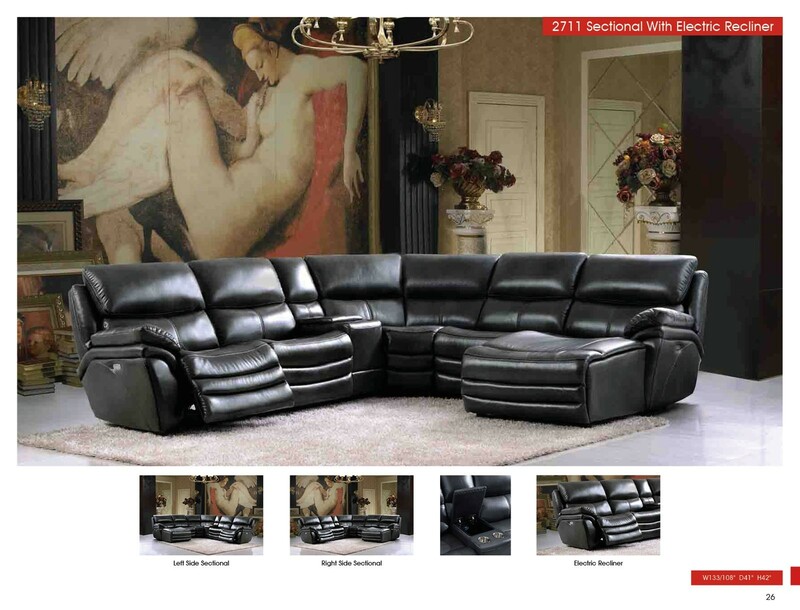 You can totally relax on this sectional and enjoy the time in a comfort of your home.